At the turn of the century, Charles H. Beckman founded the company as a result of the growth of the industrial sector in Red Wing, Minnesota. Since it’s inception Red Wing has manufactured leather boots for the heavy workers and the military in the United State of America. Over the years, it’s portfolio of designs have amplified and grown to support lighter models and innovative designs and the industry evolves. To continue to support the growth of their shoe portfolio, Red Wing needed to conduct research for the development and of new models for 2019. 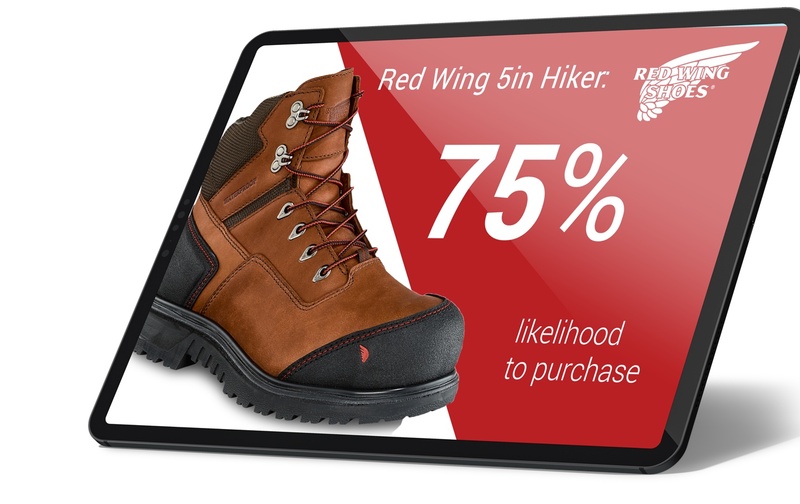 Red Wing is extremely well-positioned from a brand perception perspective with this audience. 95% of the respondents were interested in the new concept, in large part for the comfort and versatility. Red Wing delivers highly on most of the top tier drivers (notably, quality and fit); value is the lowest rated attribute and one to watch. The sole purpose of this project was to deliver our standard report, full of actionable data, and a strategy plan.